Karen Xiang looked like one of the favorites for the 3A crown after going undefeated through districts. However, at regionals Xiang was beaten by super sophomore Emma Rudman of Fort Walton Beach instantly throwing her into the ring of names that could win it all. Caroline Barlow of Gulf Coast won at Pre-State beating out Emily Edwards of Fort Myers who many predicted would win. Earlier in the season Edwards and Araceli Leon of Estero went back and forth trading champion and runner-up trophies. Barlow and Edwards were fourth and fifth respectively last year. So Todd who is going to win? That's a great question. 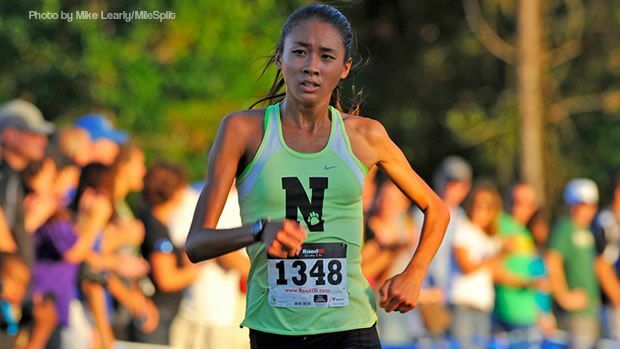 If everyone runs the best they have this season Xiang at flrunners, Barlow at Pre-State, and Edwards like she has much of the season, I think Xiang pulls it out. Her form is very smooth and she has the long strides to keep up with Edwards if it comes down to a kick. This will be a very tactical race. Most of these girls like to run from the front, but rather than exert that energy in the first mile and try to separate from the group, with such strong closers, it might be best to save themselves for the finish. Estero won the 3A state championship last year giving them three consecutive team trophies. The Wildcats lost Kacy Smith and Katy G. Solis, but Coach Sommer doesn't rebuild he reloads. Enter Araceli Leon who moved back to southwest Florida from Michigan. She has been the team's number one throughout the season. 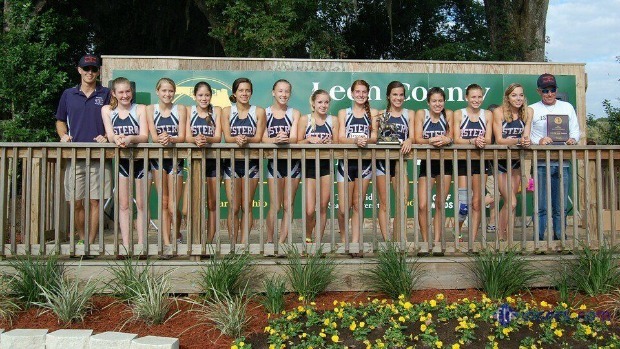 At the regional meet, the team won by 26 points over a very strong Sarasota team. Estero isn't just the best team in 3A, but probably the top team overall in the state. Fort Walton Beach has a strong group and should contend for the runner-up spot, but the Vikings were beat at regionals by Pace. Also in the mix for that second podium spot who has a great 1-2 punch in Angelina Grebe and Sage Lyons. There is only one runner in the whole state male or female who is undefeated in 2013 and that distinction belongs to Leon junior Sukhi Khosla. 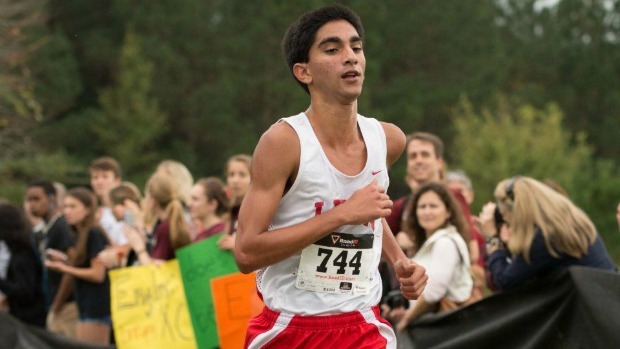 Khosla suffered from an IT band injury last postseason, but after a new course record and state leading time of 14:59.40 at Pre-State he put all doubts aside. It's hard to pick against him in that race and for that matter I won't. I think he is going to win, but this will be one of the most competitive races of the day. Of the top ten times in the state regardless of class, seven of them are from 3A. Tyler Bennett has had a spectacular season and will push Khosla for a majority of the race. He was the 2012 runner-up Two others to watch are the Niceville duo of Nicholas Morken and Thomas Howell. Howell finished 10 seconds behind Khosla at the regional meet and is starting to look like the defending champion he was a year ago. Morken, who finished third last year, saw his teammate win it all, and wants to taste victory. Those two won state championships on the track in the 1600 and 3200 meters and have the foot speed if it comes down to a sprint. The second group of runners should feature Zachery Summerall and Adam Bradtmueller of Sarasota, as well as the 2012 2A champion Alex Padraza of Golden Gate. The Belen Jesuit program has been a powerhouse the past decade. The Wolverines have won six of the last seven team titles and are looking for their seventh in eigiht years. This year we found out that Coach Ruiz's squad is not invincible. At Pre-State hometown Chiles, pulled off the upset winning by ten points to claim the elite boys crown. Less than a month later, these teams face off again at Apalachee Regional Park. 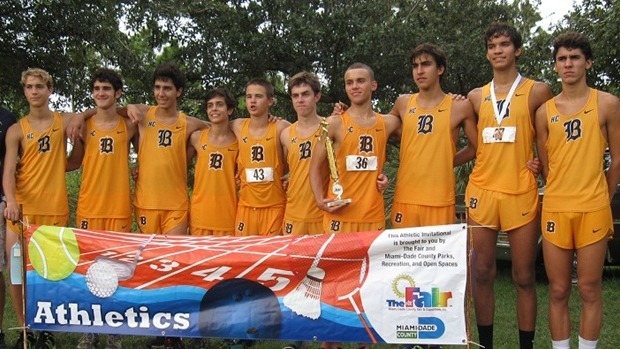 Belen breezed through their regional scoring 20 points and placing all five runners in the top seven. Up in Lake City at the 3A Region 1 Championship Chiles had a tougher task on their hands with Fort Walton Beach edging them out 78 to 81. Don't get me wrong both Chiles and Fort Walton Beach are good teams, both have solid pack running. However, Belen has winning in their veins, and Coach Ruiz will have his troops ready. Belen picks up number seven with Chiles as the runner-up and FWB just missing the podium in third.